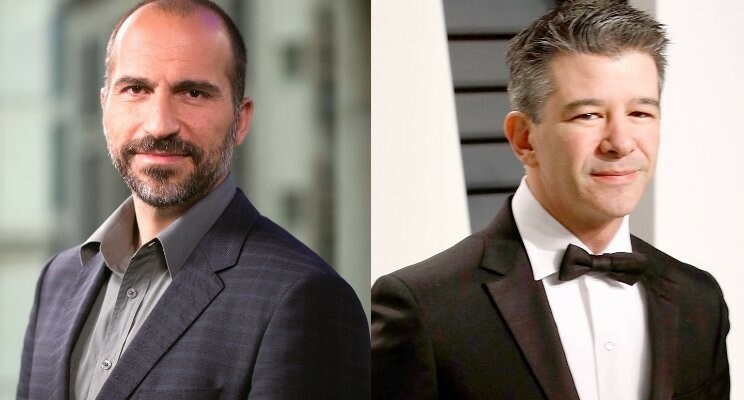 Uber is transforming. This is reflected in the new culture that Dara Khosrowshahi is trying to introduce into the world’s most valuable start up! Why is he wanting to change the culture? What are the contours of the new ‘culture’ that Dara is proposing to take Uber to the next level? 1. We build globally, we live locally. We harness the power and scale of our global operations to deeply connect with the cities, communities, drivers and riders that we serve, every day. 2. We are customer obsessed. We work tirelessly to earn our customers’ trust and business by solving their problems, maximizing their earnings or lowering their costs. We surprise and delight them. We make short-term sacrifices for a lifetime of loyalty. 3. We celebrate differences. We stand apart from the average. We ensure people of diverse backgrounds feel welcome. We encourage different opinions and approaches to be heard, and then we come together and build. 4. We do the right thing. Period. 5. We act like owners. We seek out problems and we solve them. We help each other and those who matter to us. We have a bias for action and accountability. We finish what we start and we build Uber to last. And when we make mistakes, we’ll own up to them. 6. We persevere. We believe in the power of grit. We don’t seek the easy path. We look for the toughest challenges and we push. Our collective resilience is our secret weapon. 7. We value ideas over hierarchy. We believe that the best ideas can come from anywhere, both inside and outside our company. Our job is to seek out those ideas, to shape and improve them through candid debate, and to take them from concept to action. 8. We make big bold bets. Sometimes we fail, but failure makes us smarter. We get back up, we make the next bet, and we go! Do you believe that Dara & his team have adopted the right value to guide Uber to greatness? Please share your views. What Had Made Infosys An Iconic Company?